Capital at The MCR Student Spring Break! 6. Capital at The MCR Student Spring Break! The Street Stars were on Market Street providing entertainment and freebies. Were you pap'd? 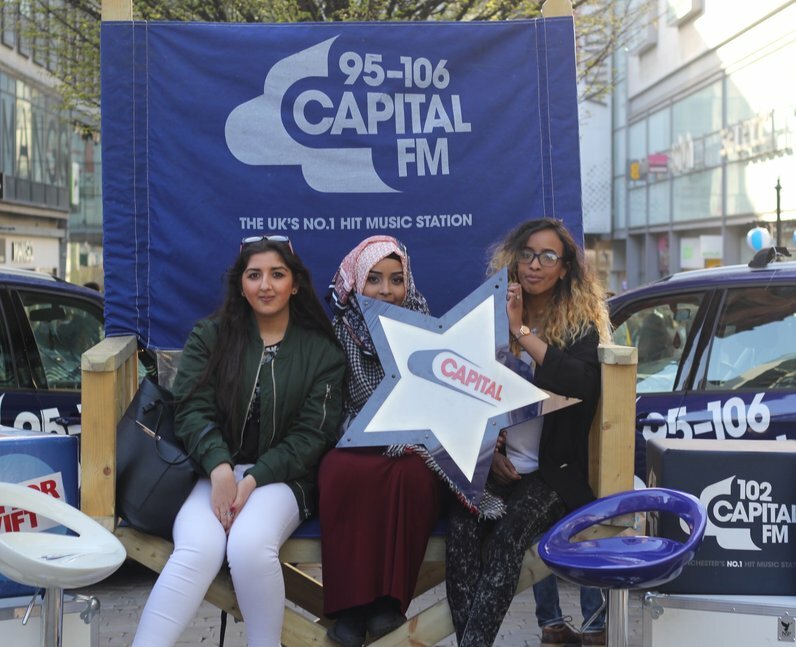 See the full gallery: Capital at The MCR Student Spring Break!